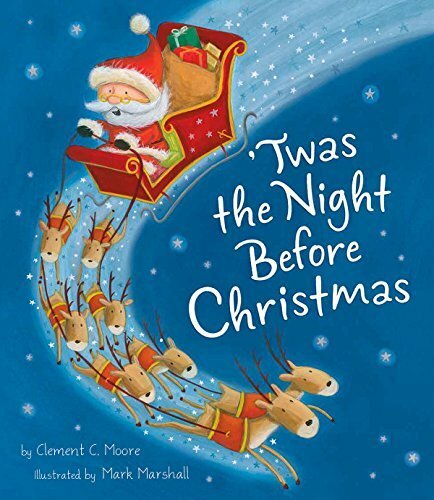 Here's a look at our top five favourite bedtime stories this month. 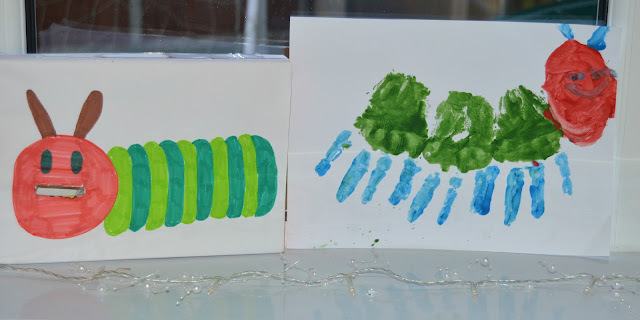 It is World Book Day today and although little J's school isn't offering the chance for him to dress up, we have been making The Very Hungry Caterpillar activities for him to enjoy at home. 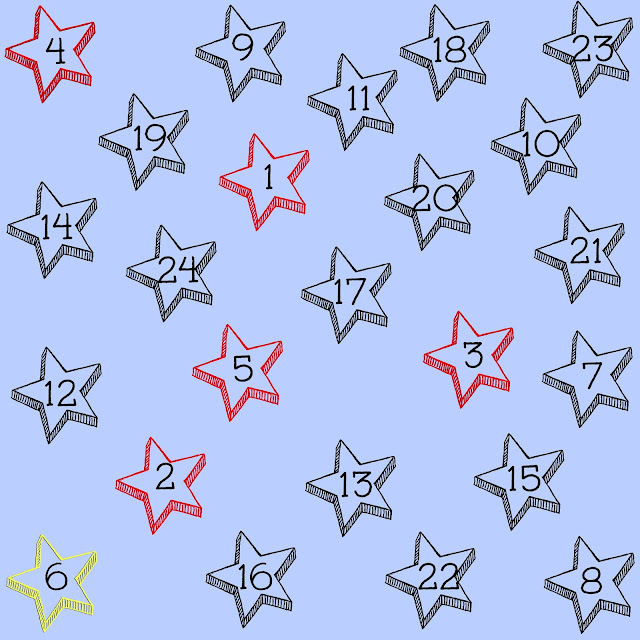 You may have read that we wrapped lots of Christmas books and Winter stories up for little J's book Advent Calendar. He loves books whether it is trying to read them himself or a bedtime story. This is the first year we have done a book advent and I am really excited to have lots of festive bedtime stories each night. As a family we love books. 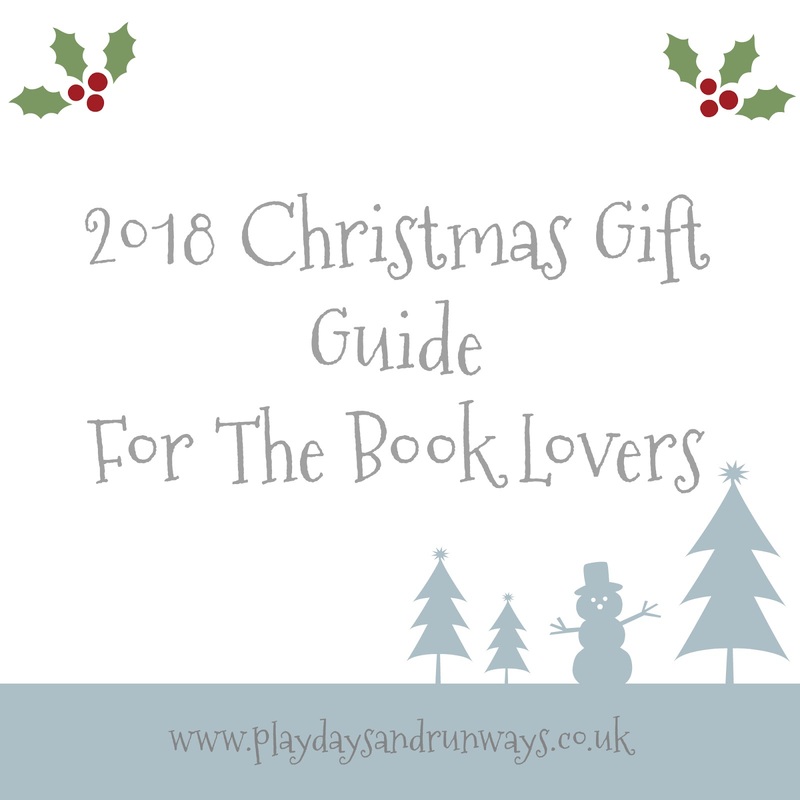 Whether it's a bedtime story for little J, A rom com for me or a game guide for John we love reading. Here's a few of our favourites this November. Ever since I can remember little J has had a story before bed. It's part of his bedtime routine and no matter how tired he is or how late he's gone to bed he has to choose a book for us to read.At the moment he does have quite a few favourites so I thought I would share with you what we have been reading as it is Libraries Week. Story time is a huge part of our bedtime routine. It was something we used to do together with big J and now little J too. Once little J has had his bath and is in his PJ's we climb into bed with him, snuggle under the duvet and read a book. Over the years we have collected so many great stories and our favourites do change all the time, but here is our top 6 stories we are reading at the moment. John bought me a new book this week - The Creakers by Tom Fletcher. I cannot wait to read it. 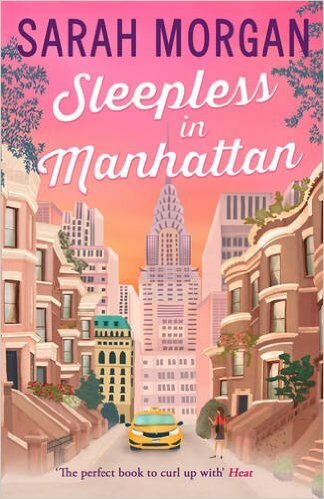 Huge fan of Tom and his wife Giovanna's books and this was a bargain at just £6.49. Yesterday we popped in to Waterstones and bought the new children's picture book by Tom Fletcher, There's a monster in your book. Little J couldn't wait till bedtime to read it. 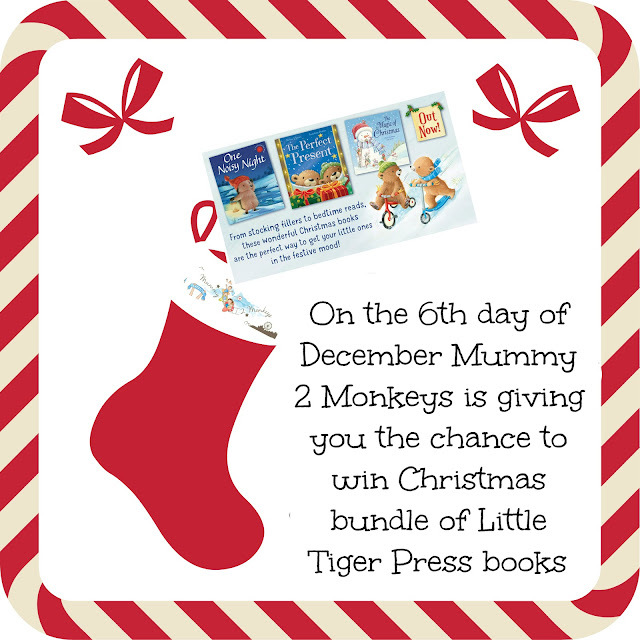 On The 6th day of December I have teamed up with Little Tiger Press to offer one lucky reader the chance to win a Christmas book bundle. 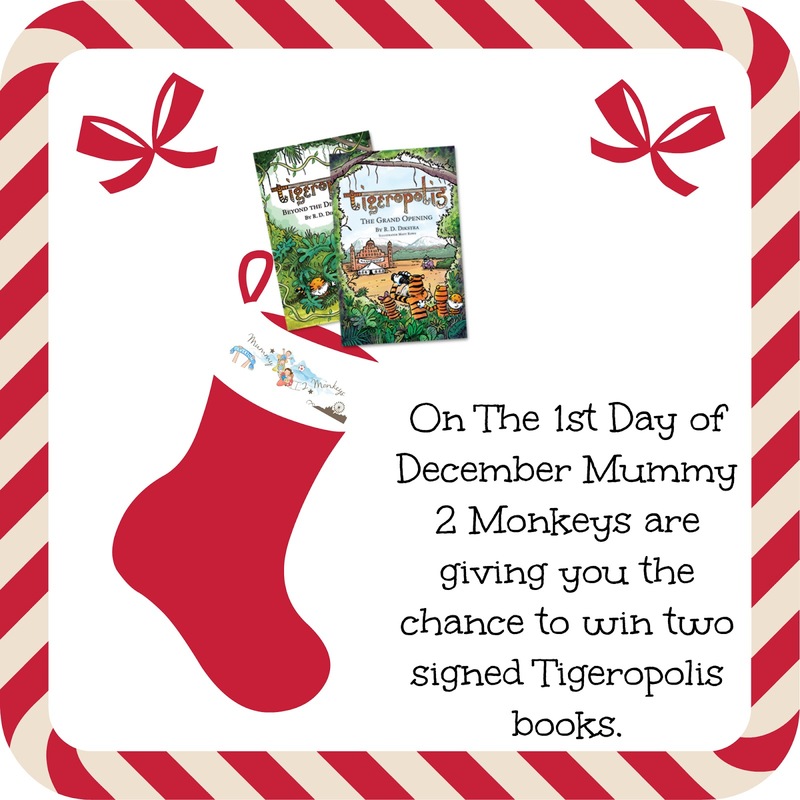 On The 1st day of December I have teamed up with Tigeropolis to offer one lucky reader the first two Tigeropolis books signed by the author. Anyone who reads my blog or follows me on social media will know that I am a huge fan of McFly and have been since the beginning. Big J grew up listening to their music and now little J does too. Over the years I have followed them outside of McFly too. 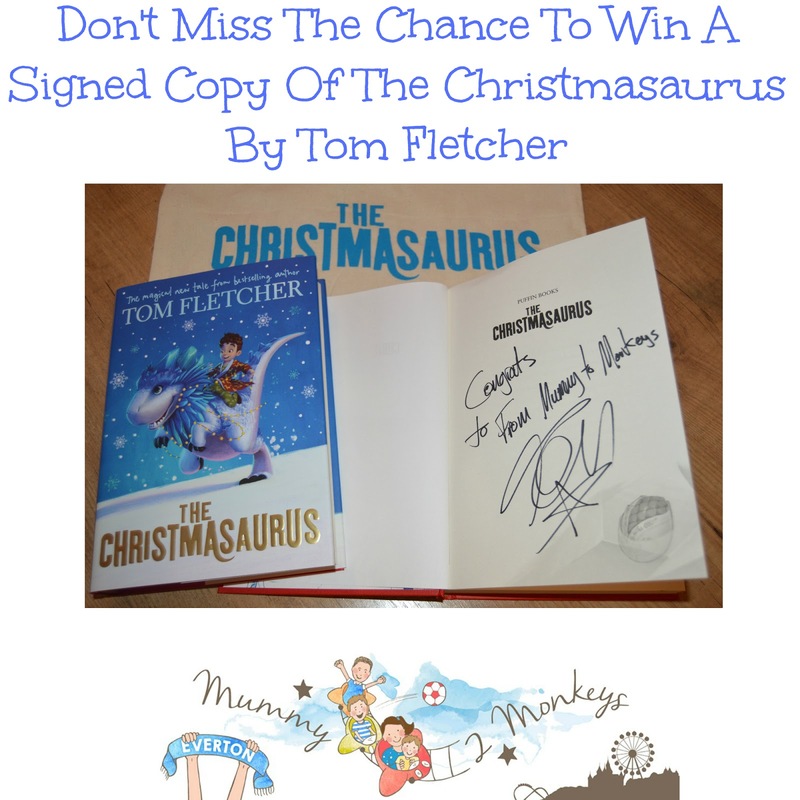 Whether it is watching Tom's You Tube videos, reading The Dinosaur That Pooped books to little J, McBusted and now Tom's latest venture The Christmasaurus. I have mentioned before that I love personalised gifts. I always find that personalisation adds 'that little bit more' to a gift idea. When I was younger I had a Snow White book and I was in it. My name, date of birth, friends etc had all been added to create a story. I loved that book so much and I still have it somewhere. When we were offered the chance to review a Thomas & Friends personalised book from Egmont I knew straight away that little J would love it. He loves books and starring in one makes it so much more fun. I think there is a sparker of a prize behind door number 6. To celebrate McDonald's teaming up with Roald Dahl for their Happy Readers campaign we were invited to a very special Roald Dahl story time at McDonald's in Liverpool. Over the six weeks McDonald's will include a book featuring extracts from Roald Dahl books in every happy meal. An estimated 14 million books will be given away. When big J was younger he never went to sleep without a bedtime story. He would have his bath out on his pj's then hop into bed with his chosen book. Daddy and I loved reading to him before bed and we would fight over who got to read him his book that night. We were hoping little J would also love stories and I am so happy to say that at the age of 30 months he now wants a story before bed. We have started a little collection of books to start with but just like his brother he wants the same ones every night. September is a hard month for most parents because it's the start of a new school year. 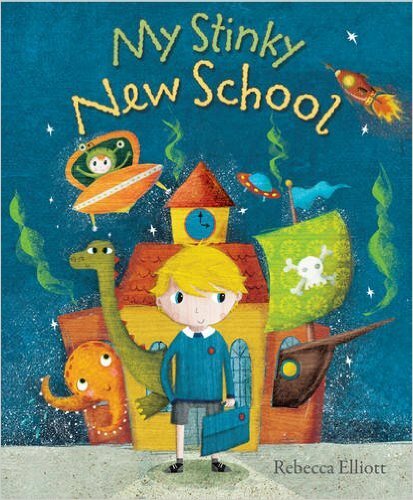 Whether your child is starting a new nursery, school or even just moving up a year it can be tough. I always remember preparing big J for nursery and also preparing myself because my little boy wouldn't be with me anymore. Last night I attended an evening with Giovanna Fletcher at Waterstones. I have never been to anything like this before because if I am being honest I am not a big reader. I do like reading but I always have something else to do so although I have lots of books, they just sit there gathering dust. So I assume you are wondering why I went to a book event then if I'm not really a book lover. The truth is I do like Giovanna's books and have all four of them but I actually like her as a person too. I know that might sound crazy as I have never met her (until last night) but I follow her on you tube and I really enjoy watching her vlogs.